FRSH FLORALS creates a frsh twist on classic floral design. Our mission is to bring pieces of design into your every day life through floral arrangements and botanical accents with the highest quality flowers & plants available. 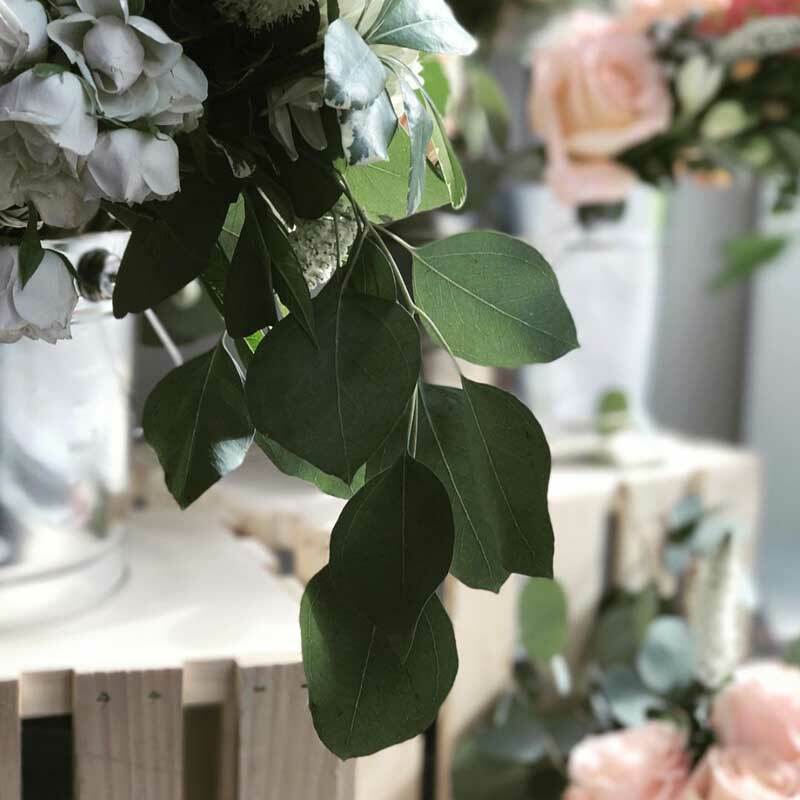 From your home to your office to your special events, we offer a wide variety of bouquets, centerpieces, arrangements, floral installations and botanical accents. Please feel free to contact us at frsh.boston@gmail.co for a consulation.